Playing with toys in the third dimension! Emmet and Wyldstyle are back in a vibrant, likable sequel that's just a little too ambitious for its own good. 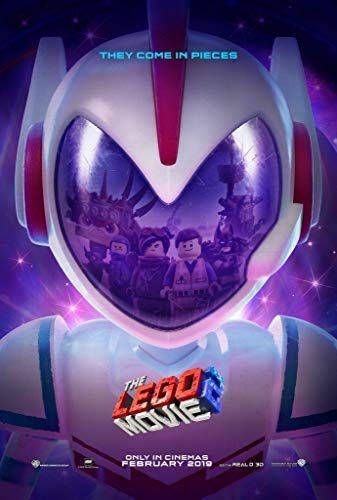 We're a little under a year out from The LEGO Movie Sequel's release, but what do we know about the film? Read on to find out what we know, what we think we know, and what's left to discuss.